LEXINGTON, Ky. (October 19, 2009) − Celebrating 45 years, University of Kentucky College of Medicine alumni gather to share stories from their days as students, pictures of children and grandchildren, and update their friends and classmates on their careers and lives since graduation from the UK College of Medicine this weekend during the annual Alumni Reunion and Family Weekend. With a weekend full of planned events varying from visiting horse farms, which are home to 2008 Kentucky Derby and Preakness Stakes winner Big Brown and 2004 Kentucky Derby and Preakness Stakes winner Smarty Jones, and a day at Keeneland to Continuing Medical Education sessions and the UK Medical Alumni Association Awards Ceremony Reception. Class reunion parties will also be held throughout the weekend. 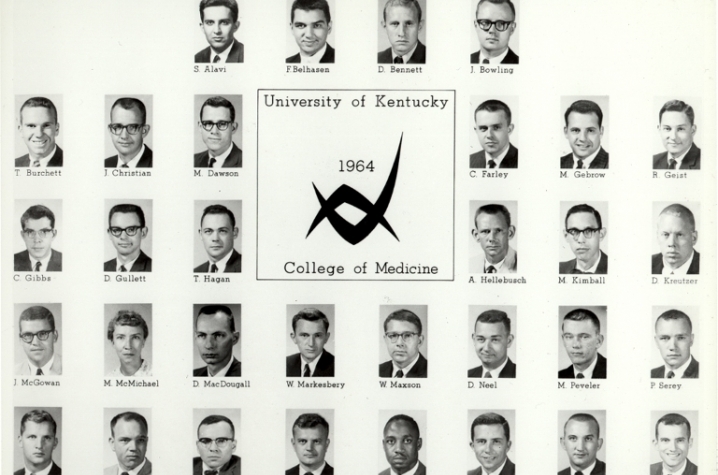 The first class of the UK College of Medicine, the Class of 1964, will share a special dinner together in downtown Lexington as they celebrate their graduation's 45th anniversary. Fifteen class members, out of the 32 members of the original graduating class, and their spouses will join founding faculty members and UK College of Medicine dean Dr. Jay Perman. “We are so excited to have the first class of the College of Medicine here to celebrate their reunion. They represent the beginning of the success of the College of Medicine, which has contributed so much to the Commonwealth and beyond,” said Dr. Michael D. Rankin, ’80, president, UK Medical Alumni Association. 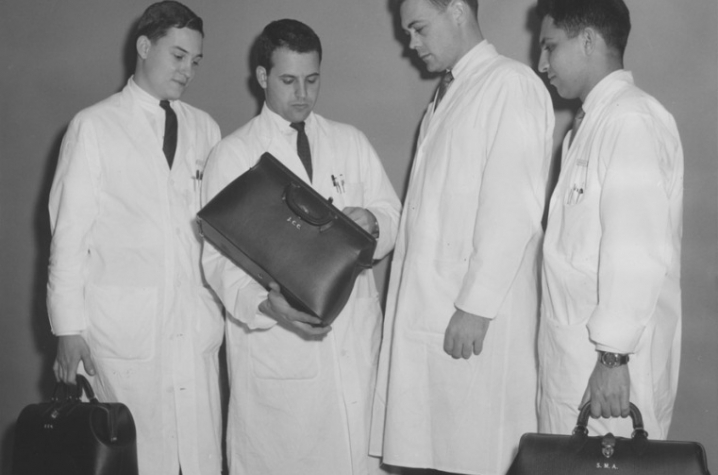 Next year the UK College of Medicine will be celebrating its 50th Anniversary. This anniversary will feature a year of celebration in educating the best physicians, providing outstanding care in both urban and rural communities, and conducting breakthrough research. This year's Alumni Reunion and Family Weekend marks the beginning of a year- long celebration of the college's current and future alumni, highlighting the impact these physicians continue to make in the Commonwealth -- both economically and through quality health care.